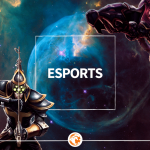 2018 promises to bring a lot of excitement to one of the most beloved video game genres. Here is the list of top 5 first-person shooters to look forward to this year. 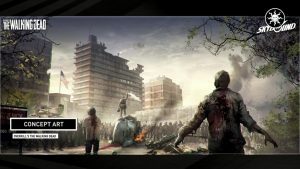 Based on The Walking Dead comic book series, this is a four-player co-op FPS where players must survive together in a world that has been dominated by flesh-eating zombies. Each character has their own abilities, skills and background story. Not a lot is known about the storyline yet, but the promo material looks very promising! 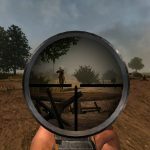 The VR version of the game should also be launching at some point in 2018. The fifth main title of the Far Cry franchise takes place in a fictional Hope County, Montana. 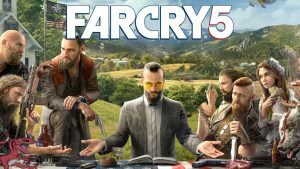 You will fight the gang of cultists that took over control of Hope County and their leader Joseph Seed, defending innocent citizens and sparking the fire of resistance. 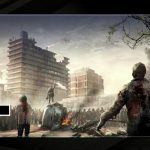 Players will be able to customize their character and explore a huge open world. Also, they will have lots of weapon choices to choose from, from shotguns to slingshots. The game is playable both in single and multiplayer mode. 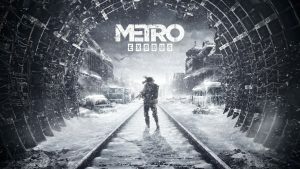 The third installment to the Metro video game series takes place in 2036, in a post-apocalyptic Russian wasteland after Earth has been devastated by a nuclear war. The storyline, based on Dmitry Glukhovsky’s novels, will continue where the previous installment, Metro: Last Light, has ended. More specifically, you will assume the role of a young Artyom that flees Metro in Moscow to join the Spartan Rangers on their journey toward the Far East. In this amazing-looking game, players can explore the wilderness while fighting human and mutant enemies. The new elements include dynamic weather, environments that change with the season and a much bigger open world. 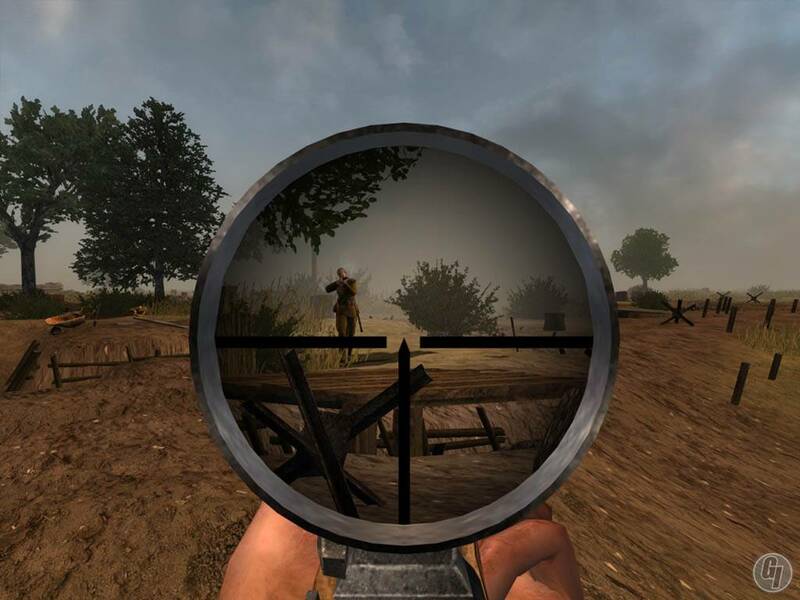 Set during World War II, this video game with the old-school vibe reminiscent of Counter Strike, is completely focused on the multiplayer close quarters combat. 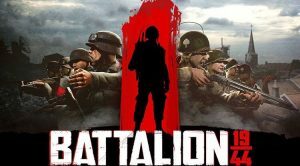 It is a great choice for all those who liked Battlefield I. The early release, already available on Steam, proved to be very challenging. Life spans are short and it is hard to notch up kills. This game requires players to have excellent map knowledge and strategy. 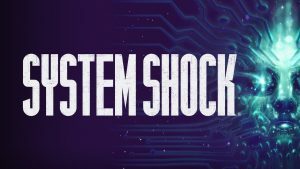 1994’s System Shock was one of the most influential early shooters, an inspiration for other similar first-person experiences like Dishonoured and BioShock. The fact that it is also often overlooked, makes this reboot perfectly timed. We can’t wait to see this sci-fi classic refreshed, upgraded and with new interface! The story follows a hacker who works with the TriOptimum Corporation, a company the hacker previously attempted to rob.